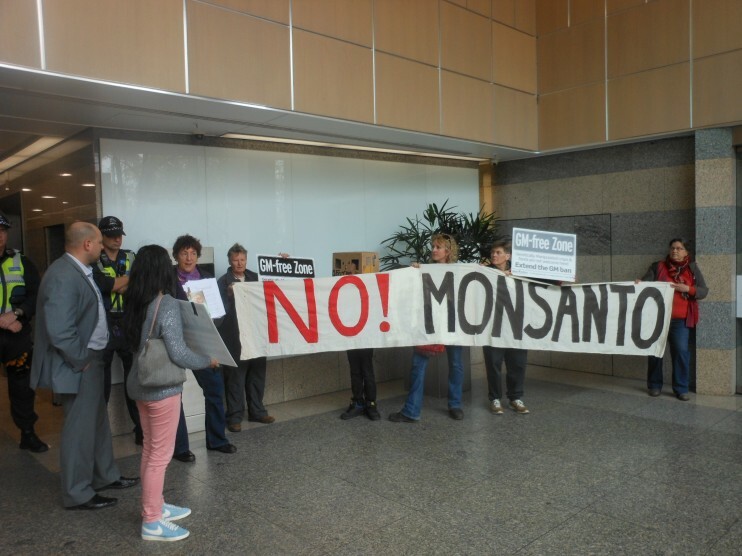 Although a small crowd we occupied the lobby of Monsanto Australian HQ, talked to bystanders and convinced the building manager and cops to extend the 30 second stay they had originally given us. The Monsanto offices closed for the duration of our rally. 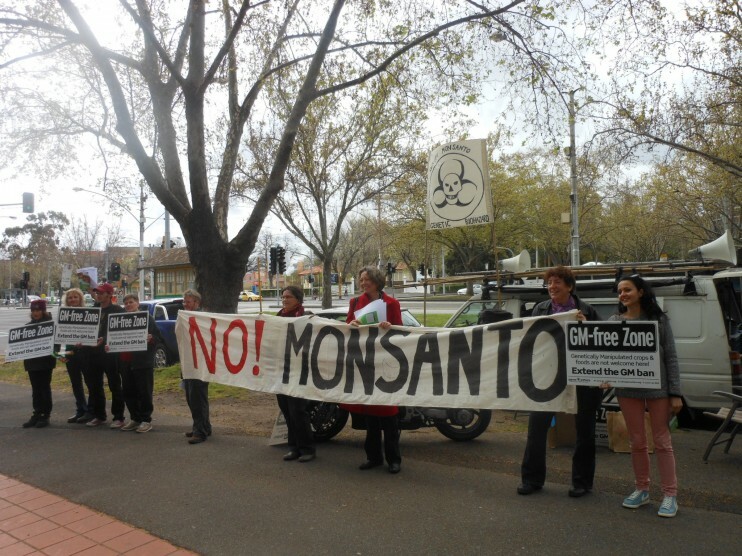 Messages of solidarity from Occupy Monsanto Sydney and Latin American Solidarity Network came in as we networked with GM free activists from Bendigo, Ballarat, Wonthaggi, Melbourne as well as passersby. Good day in all – we were filmed by the ABC and interviewed by Wonderful World Media. 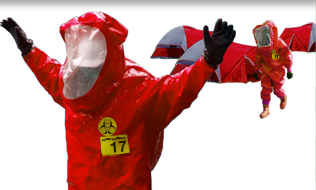 Later we delivered a letter to the Monsanto office listing our concerns. 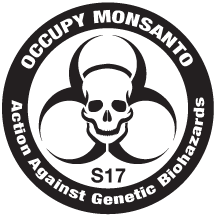 We were told that the Monsanto Australia Leadership team are all away in St Louis – we told them more protests would await them. Horrible sight in their office – a floodlit shrine-like display of Round-Up containers in a display cabinet!